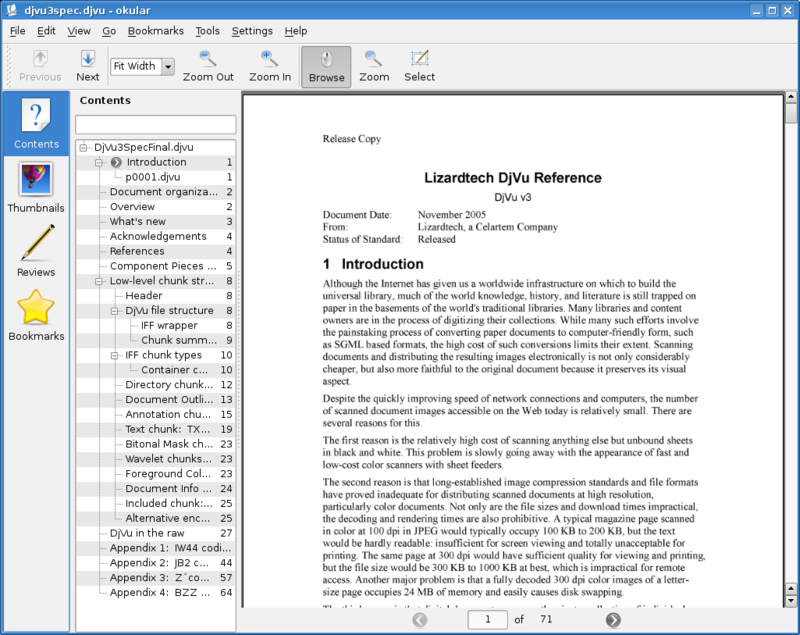 Okular is a universal document viewer based on KPDF for KDE 4. The last stable release is Okular 0.10, shipped in the kdegraphics module of KDE SC 4.4. If you need more information please contact the developers of Okular (Okular developers), or check out their product website.